The approval comes after Ministry of Industry and Information Technology gave their nod to operate the nTLDs in China. The registrants have been told to seek legal advice or choose another gTLD like .COM or .NET as no-deal Brexit looms. 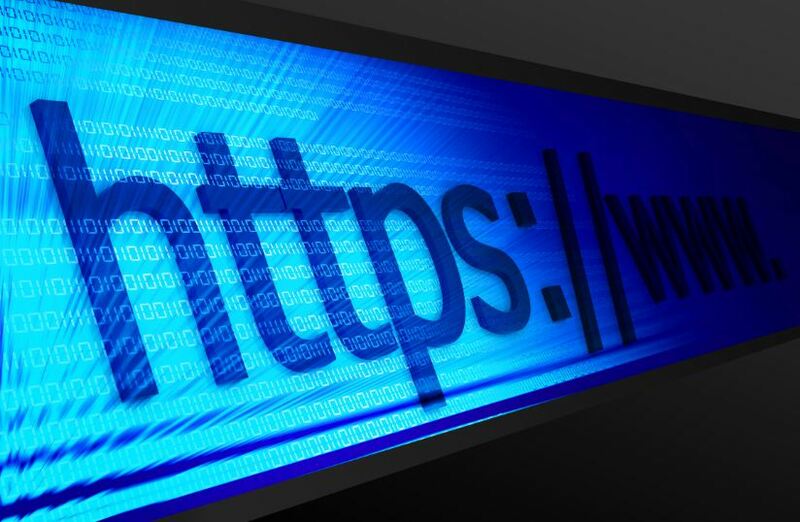 The launch seeks to support both DNS-over-HTTPS as well as TLS and filter traffic from servers known to host ads or tracking scripts. 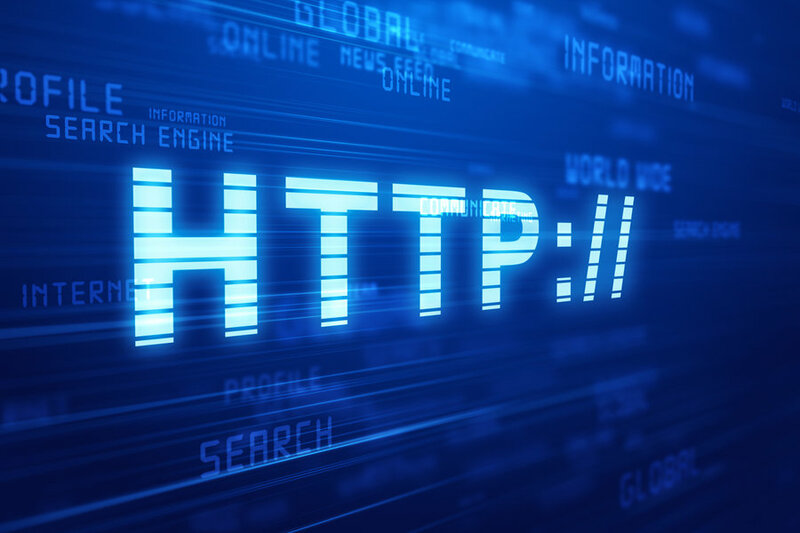 Reflecting upon an eventful 2018, WebHosting.Info takes you through some of the defining events of the year of the domain and web hosting industry. 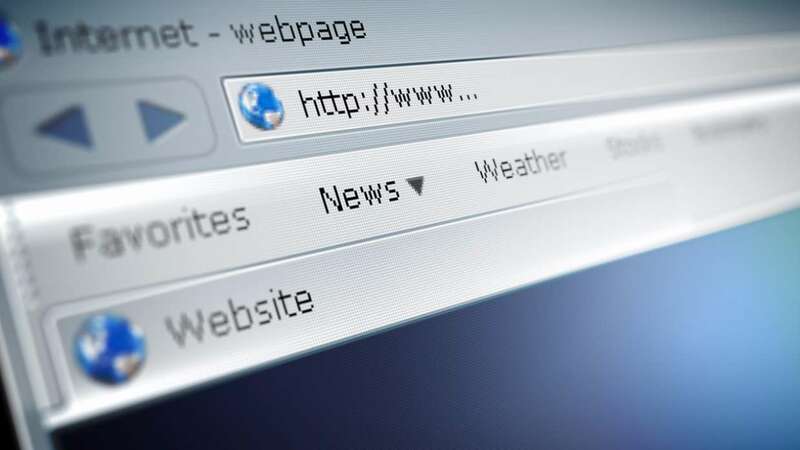 The internet authority finds itself in the midst of a diplomatic crisis after eight South American governments disapproved of Amazon getting the .AMAZON gTLD. The decision has been announced following an agreement with the European Parliament, the council and the European Commission. With this acquisition, Web.com aims to nurture their core domain business by supporting and anticipating the diverse needs of customers. The initiative that focused on fake sites, called ‘Operation In Our Sites’, was conducted by ICE’s National Intellectual Rights Coordination Center.